Philippine Drug Enforcement Agency Region 11 (PDEA-11) is insisting on conducting a drug test in some high schools around the region upon receiving reports on activities in regards with marijuana trade and use among students of some high schools in which they refused to name. 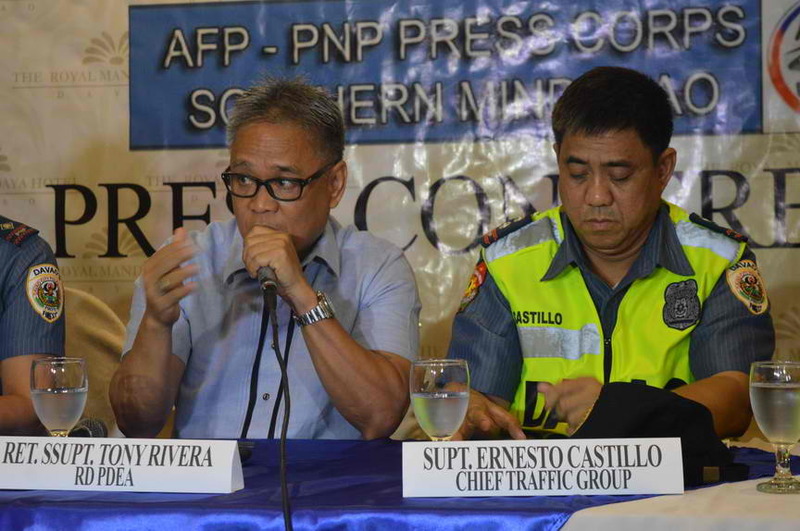 PDEA-11 director Antonio Rivera explained the role of drug testing as a way of decreasing the demand on illegal drugs in accordance with the government’s war on drugs campaign. He refused to elaborate about the reported students of some high schools who allegedly use and distribute Marijuana. According to director Rivera, they are still monitoring some schools in ginabantayan nato. He also added that will be coordinating with the Prefect of Discipline because they have something they need to suggest. This also involves high schools if they cooperate with the PDEA-11 in conducting a random drug test among students. He declared that one principal of the schools who are reported to be housing students that are involved in the marijuana trade and use has not yet responded. However, Department of Education Region 11 (DepEd-11) strongly opposed the idea by insisting on the protection of the rights of the children against unlawful acts. The department also asked the PDEA-11 to identify what schools are they referring to so that they can take the necessary actions. 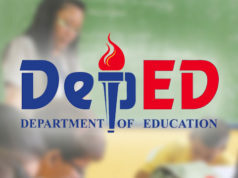 As an act of opposing to this, DepEd-11 spokesperson Jenielito Atillo insisted that the current policy only allows the Department of Health (DOH) to organize and conduct drug testing in schools and among teachers. He clarified that if the agency wants to do the drug testing, the department’s answer is a no. Atillo reminded the PDEA-11 to follow the process and honor the policy that only the DOH can do the random drug test that relates to the health issues by knowing the status of the child’s health very unlike the law enforcement agencies who have a different agenda in the pursuance of drug testing.